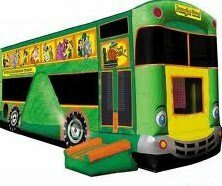 Hop aboard and share the adventure! 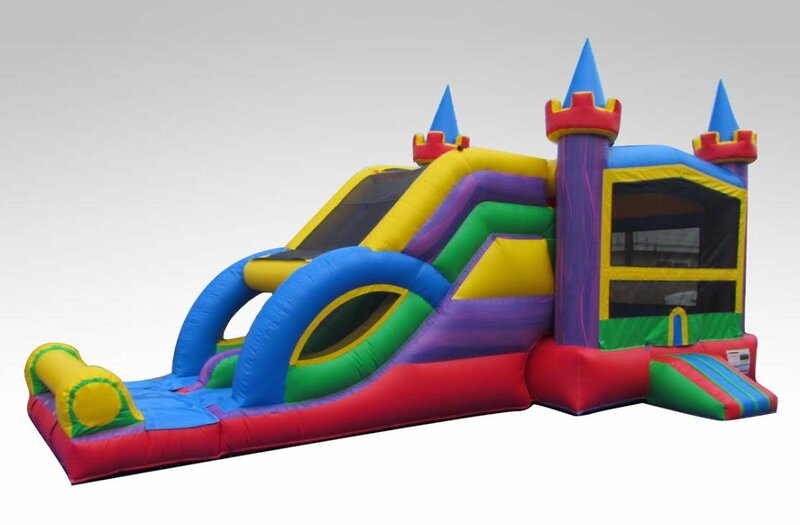 Bouncer, Climbing Wall, & Slide All-in-one. Use wet or dry. Wanna Jump? Wanna Slide? Wanna Shoot Hoops? Take your pick! Basketball hoop, log & pop-up obstacles! 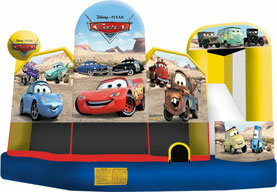 Come race with Lightning McQueen, Mater, & The King! 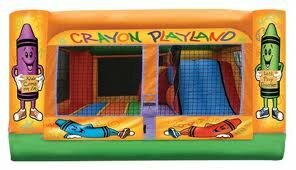 This Jumphouse can be used wet or dry for hours of fun. 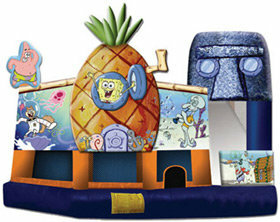 If you love Spongebob and his sidekick Patrick, come bounce and jump in Bikini Bottom! 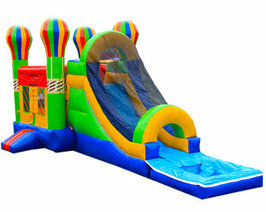 Fly high while having tons of fun in this bouncer, basketball arena, slide, and pool! 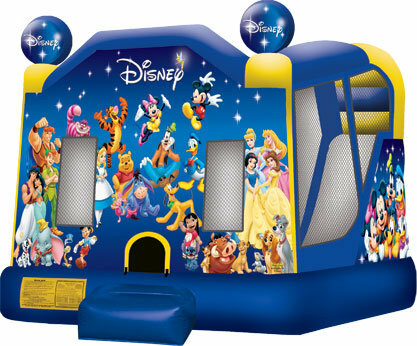 All your favorite characters with bouncer, slide, and basketball hoop. Bouncer, dual lane, and basketball hoop. FUN!!! 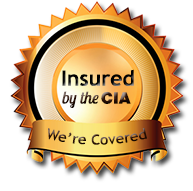 We are fully inspected, insured, and in compliance with the Texas Department of Insurance.